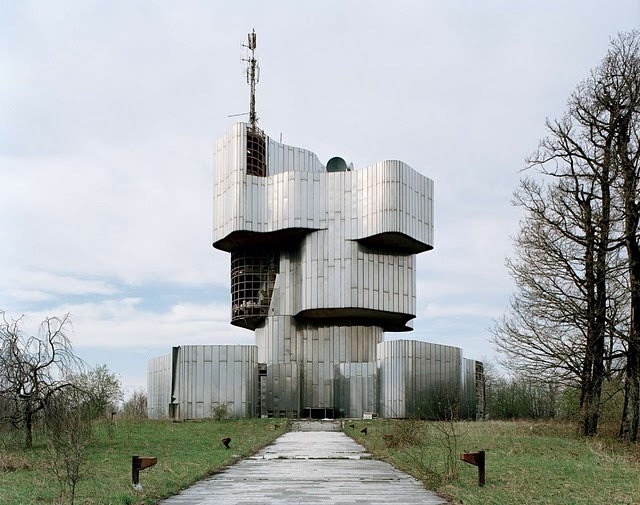 Just like we look upon Stonehenge or the Easter Island Rapanui statues in a sort of cocked headed wonderment, I think the newly documented installations of the Soviet people can cause this same reaction. What in the world were they besides some lesson Leon Krier would like to show, a surplus of concrete needed to be made, or some way to commemorate some event that has already been forgotten. 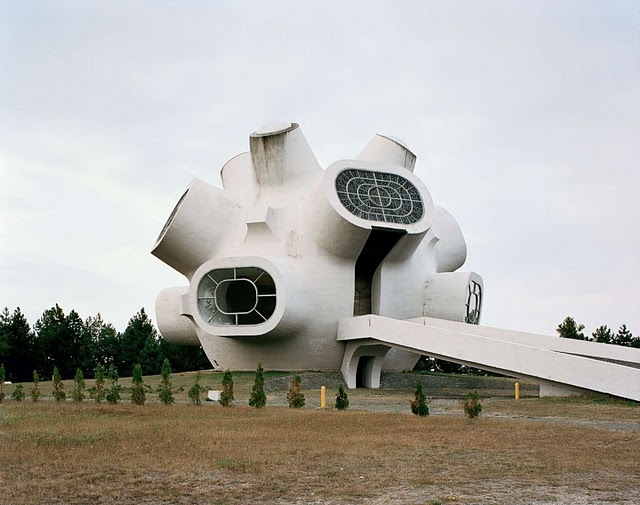 My best guess would be the Soviets desire to have large commissions given to artists and architects trying to find a”national” Soviet idenitifier in shapes and forms. Maybe they were successful, one thing is sure – they are very interesting. 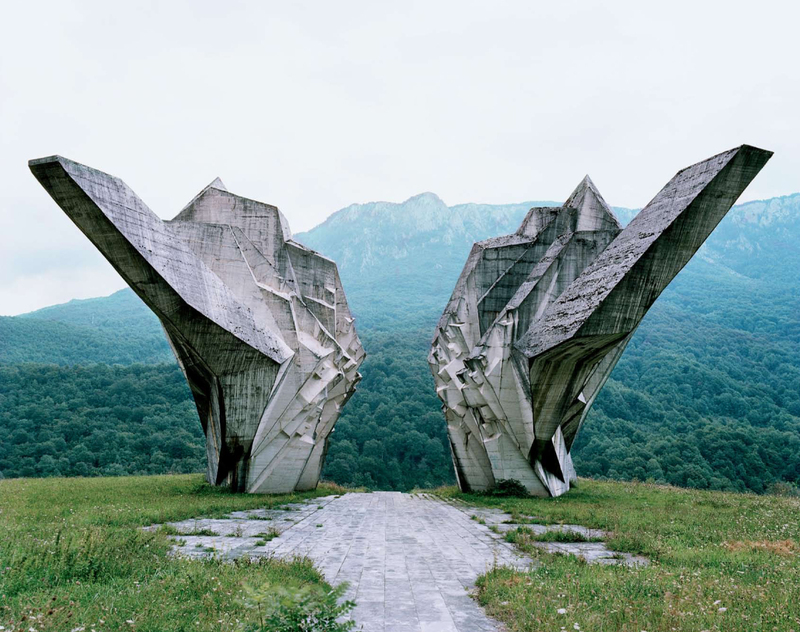 You are currently reading Incredible Soviet Monuments at Add.a.m.